300 West Vine is one of two Class A high-rise office buildings that distinguish Lexington, Kentucky’s skyline. 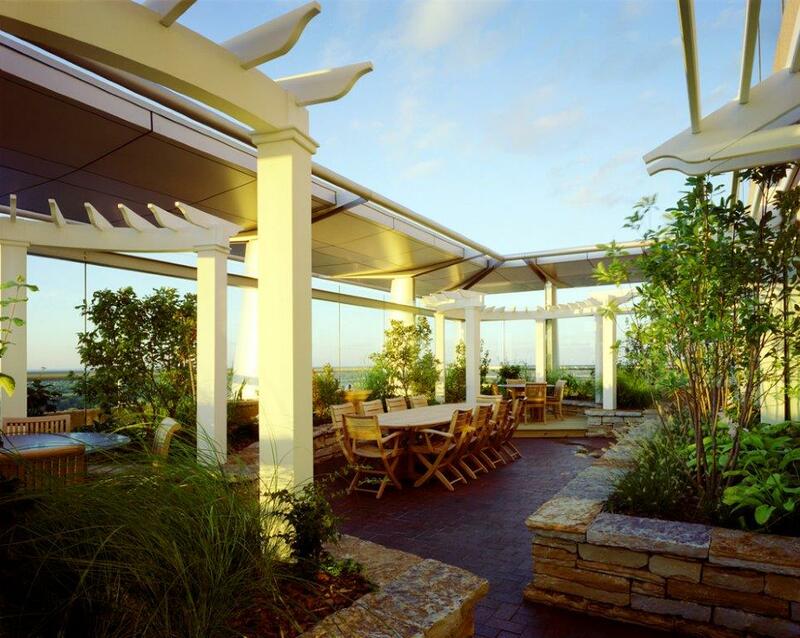 This 24-story office tower is bordered by Vine, High, Mill and Broadway Streets downtown and is adjacent to Rupp Arena and retail and dining areas in Lexington Center, Triangle Center and The Square. 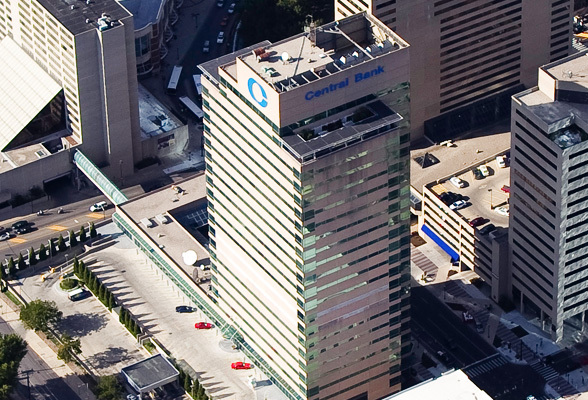 300 West Vine is home to Central Bank and Trust, the state’s largest independent bank, as well as two of the region’s largest law firms—Stoll Keenon Ogden and Bingham Greenebaum Doll. Other tenants in the 380,000 square foot tower include Mason & Hanger and Merrill Lynch. 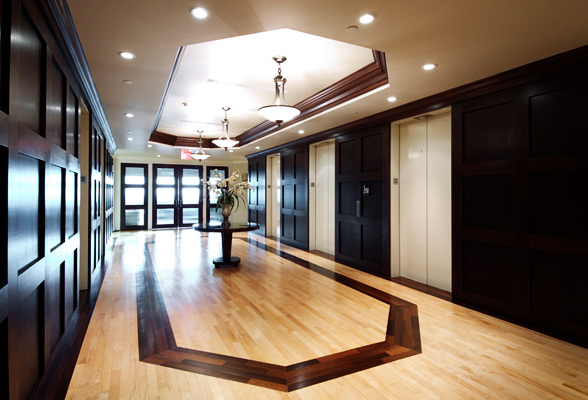 300 West Vine offers generous below-ground storage options for tenants, 12 speedy elevators, covered downtown parking, and state of the art energy management system and cooling towers. 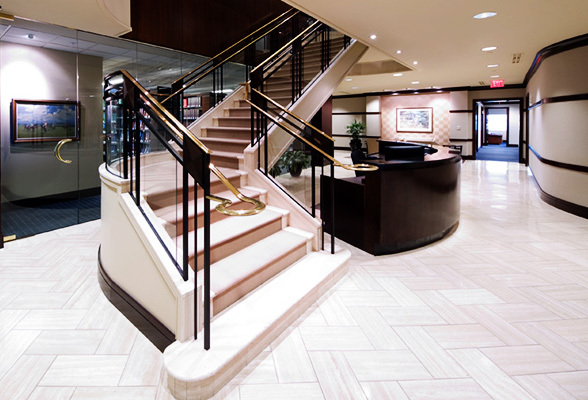 Other amenities include 24-hour security, 24-hour on-call maintenance, after-hour card key access, and professional on-site management. 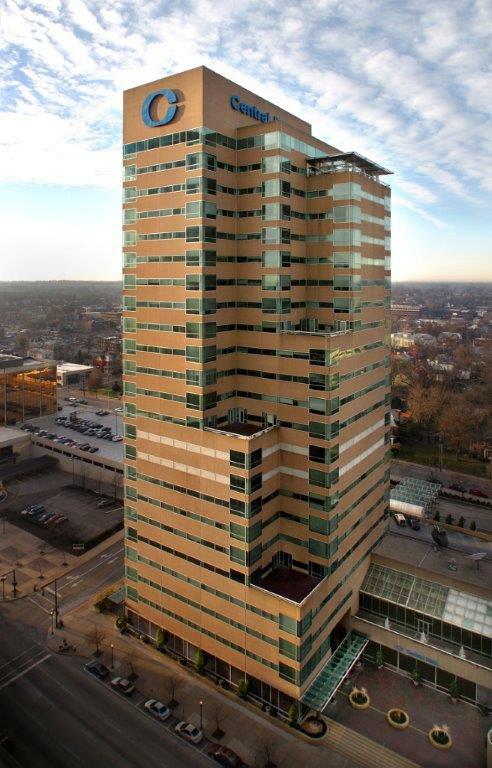 Conveniently located to all of Lexington’s major road arteries and Interstates 64 and 75, 300 West Vine is a prestigious address for professional firms needing a downtown presence. 300 West Vine connects to adjacent buildings through two covered pedways. Langley Properties Company is not affiliated or associated with, is not endorsed by, does not endorse, and is not sponsored by or a sponsor of the tenants or of their products or services pictured or mentioned. The names, logos and all related product and service names, design marks, and slogans are the trademarks or service marks or their respective companies. © 2018 | Langley Properties Company | All rights reserved.